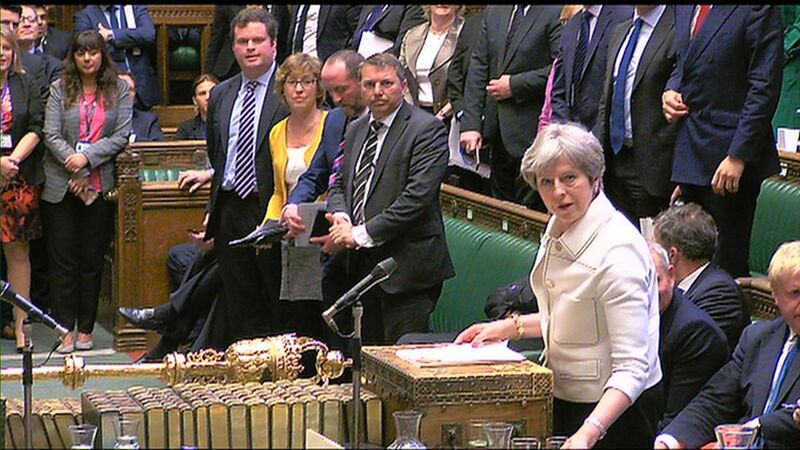 MPs will ask further questions of the Prime Minister's decision to order airstrikes in Syria during a second emergency debate in the House of Commons later. 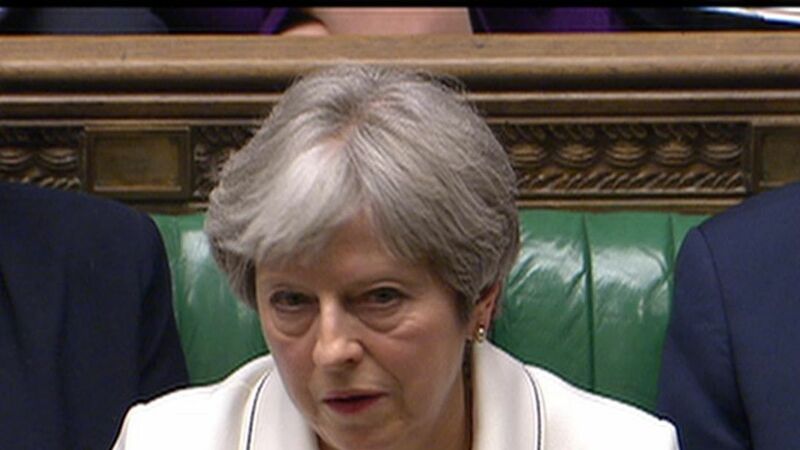 Monday saw Theresa May face MPs for the first time since the military action on Saturday, which Labour leader Jeremy Corbyn described as "legally questionable".He accused the Prime Minister of bypassing Parliament and failing to get a UN resolution before signing up to action with France and the US against Syria's President Bashar al Assad.Mrs May defended her decision during the 165-minute session, stressing Russia should not be able to have an effective veto over UK foreign policy by consistently blocking action against the Syrian regime at the UN Security Council.MPs voted to say they had considered the current situation in Syria and the Government's approach.With Labour abstaining, the motion was passed by 314 votes to 36. But, MPs did not get to vote on whether they approved of the decision to attack Syria's chemical weapons facilities.Mr Corbyn has secured a second emergency debate - to be held on Tuesday - for MPs to consider what role Parliament should have in approving UK military action.He said: "The Government's failure to seek - let alone obtain - parliamentary approval for these air strikes sets a precedent for potential and more dangerous future action not just in Syria, but other countries. "The UK participated in the strikes in response to an alleged chemical attack by the Syrian regime on the rebel-held area of Douma on 7 April. At least 70 people were killed, but the Syrian government denies the attack.Russia - Syria's ally - has said international chemical weapons experts are due to arrive in the area on Wednesday to check the claims.On Monday, the Prime Minister accused Russia and Syria of having so far prevented a team from the Organisation for the Prohibition of Chemical Weapons (OPCW) reaching Douma. Mrs May was boosted on Tuesday when she won full support for military action against Syria from the G7 group of nations.In a joint statement, the leaders of Canada, Germany, Italy and Japan backed the action taken by the UK, US and France.They said: "This response was limited, proportionate and necessary - and taken only after exhausting every possible diplomatic option to uphold the international norm against the use of chemical weapons. "Use of chemical weapons is a breach of the Chemical Weapons Convention and constitutes a threat to international peace and security. "The repeated and morally reprehensible use of chemical weapons by the Assad regime in the past has been confirmed by independent international investigators. "We condemn this deliberate strategy of terrorizing local populations and forcing them into submission."